Wells Fargo bank will pay $575 million to all the states of the United States of America in a settlement resolving the charges of improper sales practice. Arizona will get an amount of $37.1 million, third highest among all the states. As per the report, the highest amount of $148.7 million will go to California and $47.4 million to Texas. The bank was charged for the opening of millions of credit cards without the knowledge of the customers. The same way employees of the bank enrolled many customers in bill pay service, made insurance application and improperly charged mortgage fees. These practices have started in 2002 and continued till 2016. The settlement was signed by state attorney generals of various states and the CEO of Wells Fargo Timothy Sloan. It should be reported here that Arizona has faced the second most sales-practice violations by the bank. And the $37.1 million will be used to strengthen consumer protection enforcement efforts, as well as $2 million to reimburse the state’s legal fees. Wells Fargo is the second largest bank as per the deposits in Arizona, after JP Morgan Chase. The bank possesses a market share of 23.2 percent in Arizona. The market share of the bank in 2012 was the highest at 26.5 percent. As per the bank’s statement, it has identified 3.5 million customer cases nationally where credit cards were issued, funds were transferred, accounts were opened, insurances were bought, and bill pay has been activated without the knowledge and consent of the customers. As per the given statistics, 528000 bill-pays have been activated by the bank all over the country without the knowledge and consent of the customers. The improper sales of insurance application stand at 65000. The reason for this improper sale is unrealistic targets given to the employees. The aggressive nature of the management in the pursuance of those unrealistic targets resulted in these sales. The bank has a policy of job loss and career hindrance if any employee does not achieve the given goal or target. The bank also allegedly improperly charged premiums, interest, and fees for collateral-protection insurance to more than 2 million auto-loan customers, despite having evidence those regular auto-insurance policies already were in effect. The bank has agreed to pay $385 million to 850000 auto finance customers. The bank also improperly charged residential mortgage-loan consumers for interest-rate lock extensions, even when delays were caused by the company. 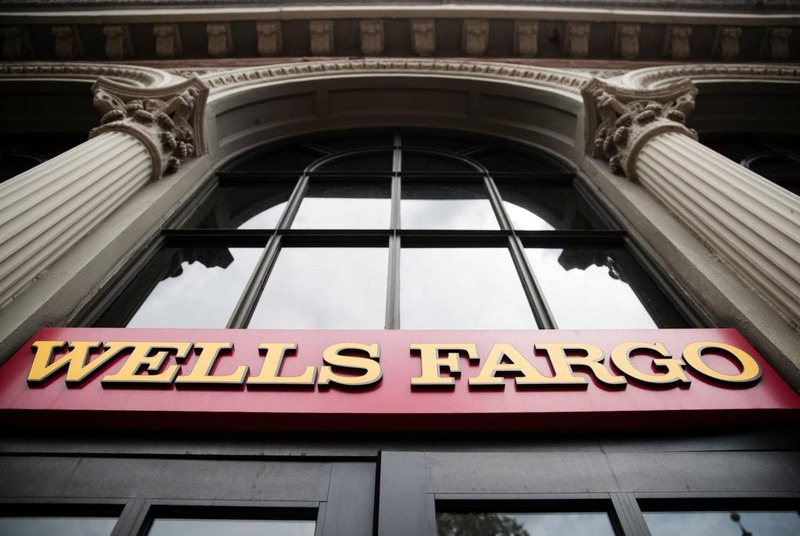 Wells Fargo has agreed to refund more than $100 million of such fees. This is not the first time Wells Fargo is facing a situation of this kind. Previously, the bank had entered into consent orders with federal authorities, including the Office of the Comptroller of the Currency and the Consumer Financial Protection Bureau, related to alleged misconduct. The bank has already paid $600 million in a consumer class action lawsuit. Also, the bank will be paying about $1 billion in civil penalties to the federal government. The bank has been involving in these misconducts for many years. Now, after this incident, the bank has agreed to establish a communication system through which consumers can directly contact the bank regarding their grievances for redressal. The federal authorities should be more proactive, and the Federal Reserve should form a code for the proper ethical practice by the banks. This way only we can be assured of the transparency in the operation of the banks.